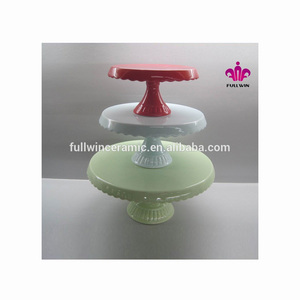 cardboard cupcake holder 1.material: clear and transoarent cardboard 2.the size ,shapeand color can be changed according to the customers 3.high quality and competitive price 4 logo can be silk-screened or engraved 5welcome customers own designs 6unique design and good feature Oue factory manufacture all kinds of acrylic products,if there is any other acrylic products you are interested in, pls don't hesitated to contract us. 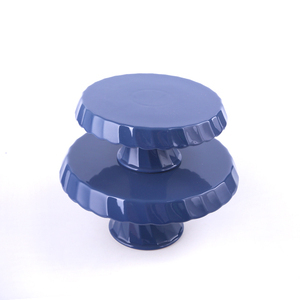 Qixian Elegant Glass Co., Ltd.
Alibaba.com offers 5,576 cake stand holder products. 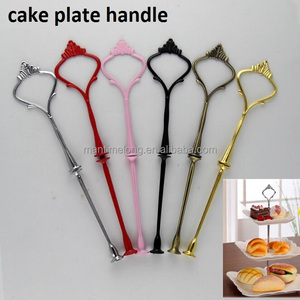 About 27% of these are cake tools, 3% are storage holders & racks, and 1% are mobile phone holders. 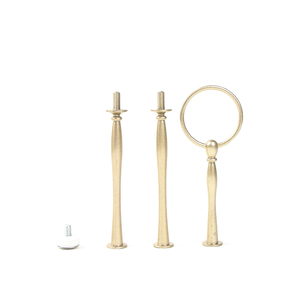 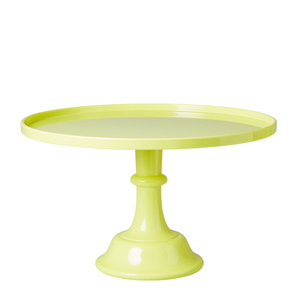 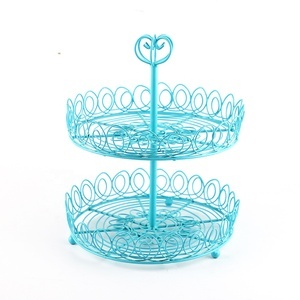 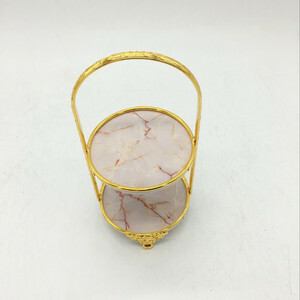 There are 5,515 cake stand holder suppliers, mainly located in Asia. 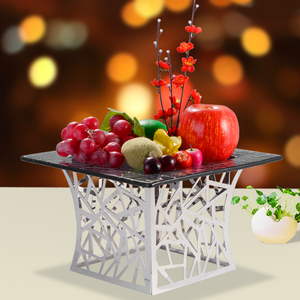 The top supplying countries are China (Mainland), India, and Canada, which supply 94%, 3%, and 1% of cake stand holder respectively. 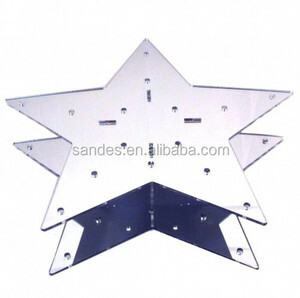 You can ensure product safety by selecting from certified suppliers, including 484 with Other, 312 with ISO9001, and 120 with BSCI certification.